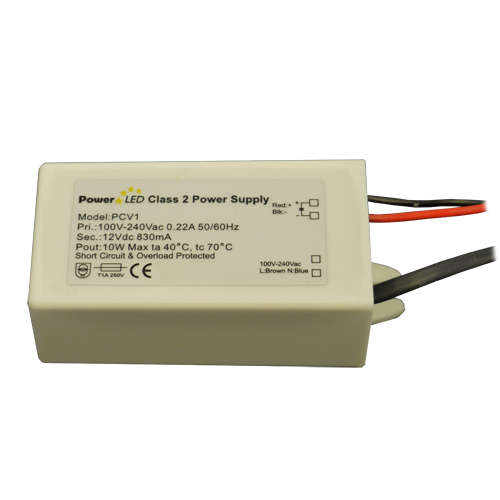 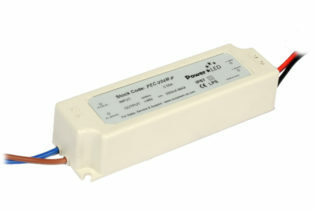 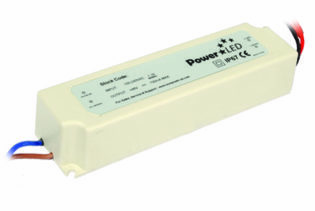 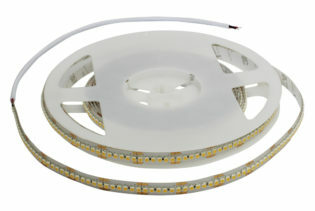 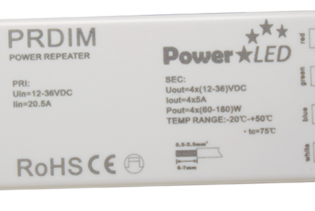 PCV1 is a 10W RoHS compliant single 12V output Constant Voltage power supply, suitable for LED lighting applications. 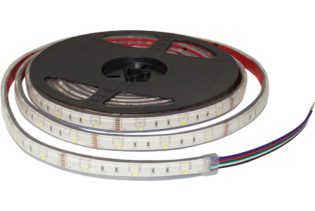 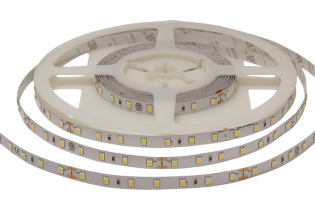 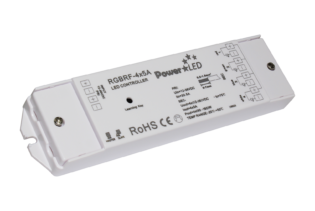 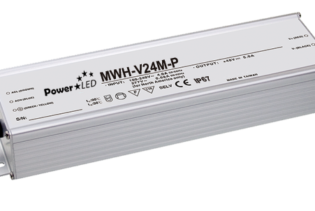 PCV1 is a 10W RoHS compliant single 12V 830mA output Constant Voltage LED Lighting Power Supply suitable for LED lighting applications. 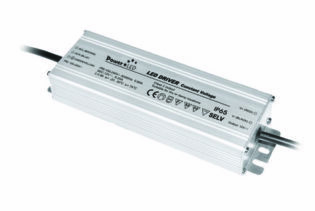 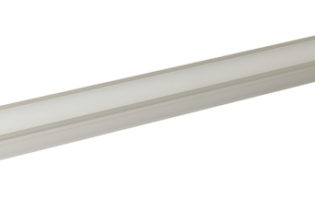 PCV1 has 100-240V input voltage, is Designed to meet EN61347-1:2001 /EN61347-2-13:2001 and Meets Emissions to EN 55105, EN61547.